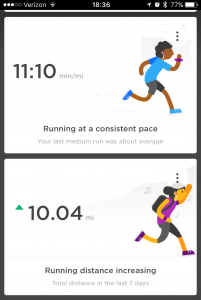 I wanted to run yesterday but as I was at the office until nearly 9 PM, that didn’t happen. Walking home also didn’t happen so my fitbit goal streak ended at 41 days (longest, I think). I was OK with that. Truly. 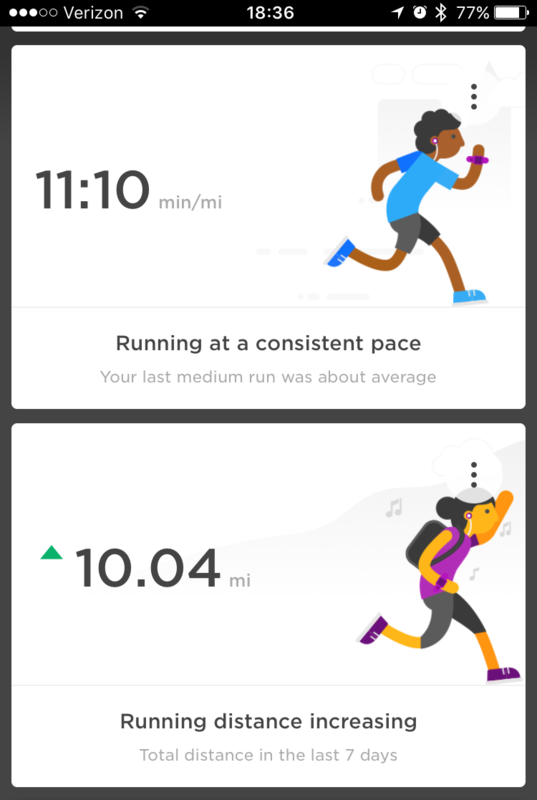 I needed a day off after barely scraping by to goal a few times the last week. I’m at nearly 17K steps today so calling that a rebound. So I was happy today to duck out in time to hit Central Park before dark fell. 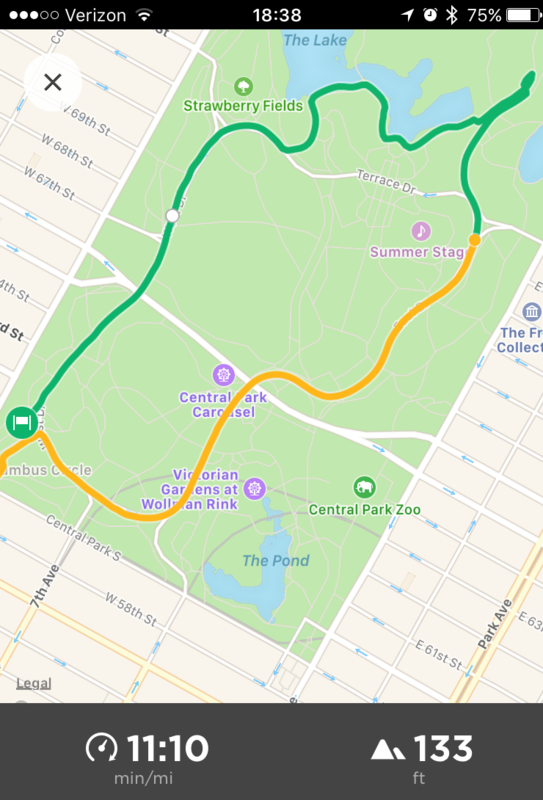 It was warmer than this morning so I was able to go out in capris and a tee shirt and I headed to my usual starting point in the southwest corner of Central Park. 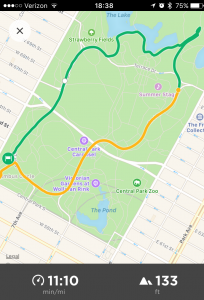 I had a thought of doing last week’s loop or possible cutting over through the south end of the bridle path to make it a longer loop, but as I ran north east up along the Mall my legs just felt dead. 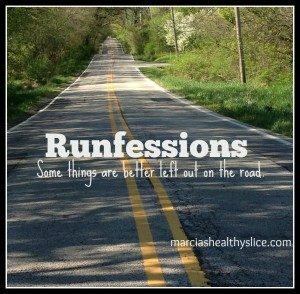 My lower calves/ankles were sore – and not just the one I turned two weeks ago. I went past the 72nd street transverse and my slightly longer loop turn, but as I approached Cat Hill I thought it was probably not smart to do that and turned southwest leading to this. Everything clicked, unclicked, clicked and fell apart. Bet my food log tells me why. 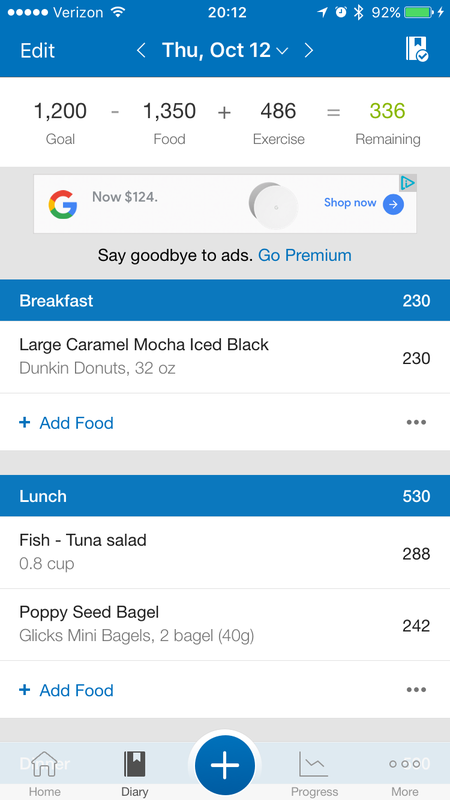 I’ve logged my food pretty much consistently for the last six and a half years. 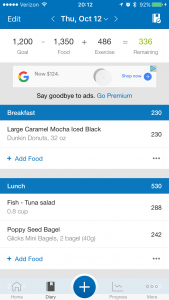 First it was on Weight Watchers, then Spark, LoseIt and finally MyFitnessPal for the last ~three years. 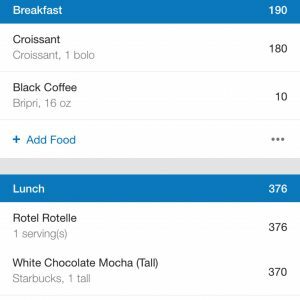 I’ve found that with all the reinventions of Weight Watchers, basic calories is just easier for me and MFP’s interface is nicest. I’m not always 100% in my logging but I’m consistent enough that i can turn to it when I have a question. So I went there. I’m not particularly carb sensitive, nor do I particularly try to avoid or cut back on them but I realized pretty early on today that I was too high on the caffeine. And lunch was almost entirely carbs save for a splash of olive oil. Oops. 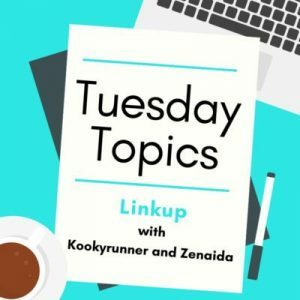 Last Thursday? Tuna sandwich, aka protein. So much like March and June, lesson learned for after work runs. Oddly,this isn’t an issue when I run on an empty stomach on the weekends. There’s always a reason for a difficult run unless there’s no reason! Good logic and tracking and doing very well on that pace now! Thank you! 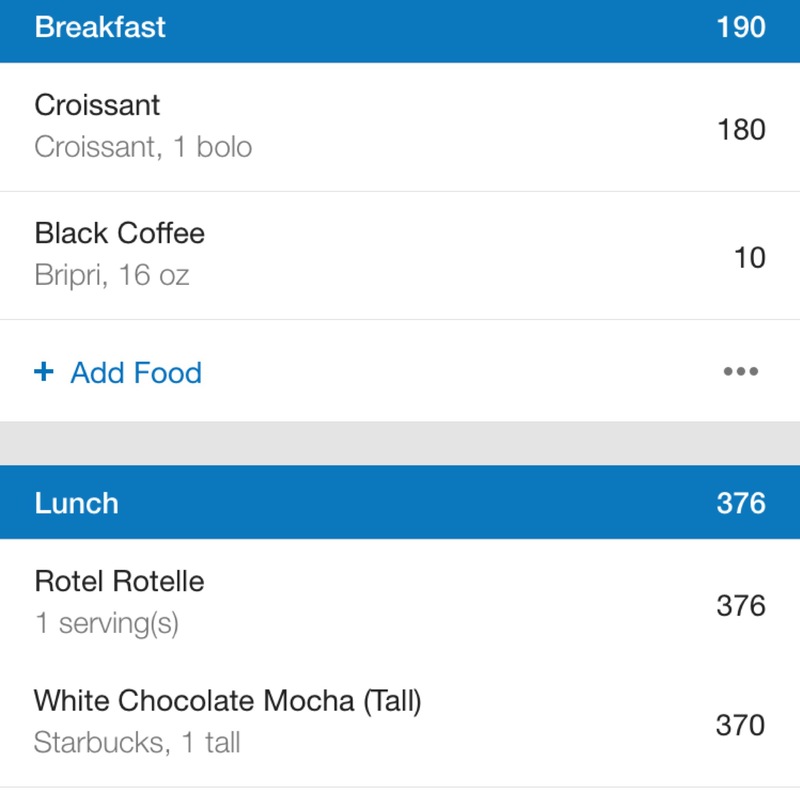 Weirdest thing I know from my food logs is I can’t function on caffeine & sugar alone. I had a feeling day was going off kilter when both my breakfast and lunch meetings became coffee meetings. Now I know they don’t power runs either. About to start “fueling” with this weekend’s runs. We’ll see where that goes.